A road trip across the country is every traveler’s dream. It sounds damn romantic and adventurous, and it really is, however, there is something to be considered and prepared for. 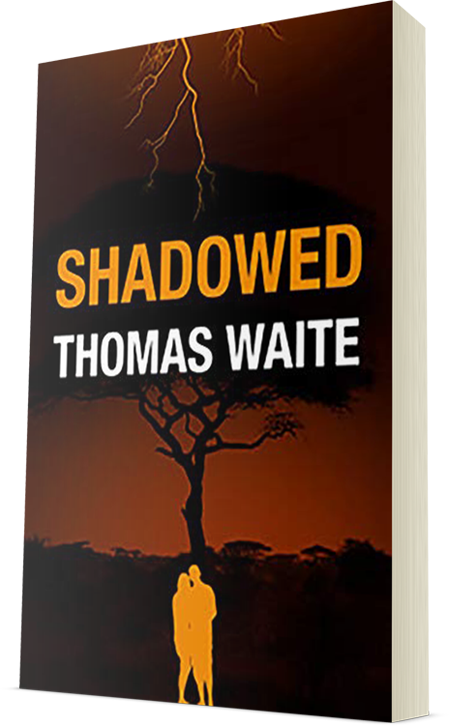 As you probably imagined already, yes, I am talking about the cost. Car rental, gas, food and night stay – expenses for these four are somewhat necessary and fixed. When you shouldn’t look for a cheap car to rent, because obviously, you want a safe journey in a vehicle which must be strong enough to keep up through the trip – you can, however, save some money if you choose to stay at motels at night instead of those expensive hotels. A motel is always less-expensive, yet you’ll get sufficient basic features like safe and comfortable room for the night. You don’t need fancy features of a hotel, but a sound sleep so that you can start the next day of your trip with fresh energy. Let’s explore some other options than cheap motels, which can be even more affordable and sometimes free of cost! But as they say, there is no free lunch, and if you’re getting one, there must be some catch involved. Camping is such a free option for any traveler, and if you do camping regularly, you might think that it’s the best option of all – let me tell you, no it’s not! Because when you go camping, you’re camping in a particular place, for a certain period only (most of the time just 1-2 nights) and most importantly, you’re camping in an area which is not hundreds of miles away from your home. But if you’re thinking of camping, at every night of your travel across the USA, you’re inviting some real dangers to yourself. Think about it – you’re camping at hundreds of miles away from your home, at unknown places, in uncertain weather – got the picture? Scary, right? Now, let me tell you about some good motel options for your road trip. When you select a motel, you should focus on a few things. First, its price. 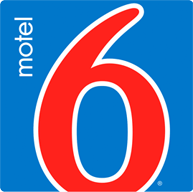 A motel should never be much costly compared with the similar motels available in the same area. If it’s expensive, just avoid them and look elsewhere. Second, what facilities are included in their price. A good motel never includes fancy things like wifi internet or free breakfast in their price, so if some motels are offering those, their cost should be on the higher side. 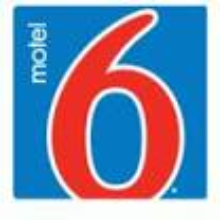 Motel 6 is one of the motel chains (they are present in every state of the USA and Canada) those charge affordable price without any fine print. You get a clean room, with a wide and cozy bed, and a free cup of coffee – that’s all. And that’s what you need basically, isn’t it?